Out of nowhere, Google released the first Developer Preview for Android O. Naturally, given this is just the first preview, it is pretty barebones, but still very exciting. If you are interested in what’s new with Android O, this post is for you. According to Google’s overview of this build, the Android team is approaching new ways for developers and users to interact with notifications (Notification Channels), a picture-in-picture mode, many battery usage improvements, adaptive icons, font resources in XML, plus a whole lot more. UPDATE 2: Google added another new feature to the list today called Smart Sharing. Details below. Exactly like you find on Android TV currently, PIP mode for Android O allows users to maintain a view on select media, such a video, while still doing other things. For example, you can be watching a video, then open up another app to get some work done, but still have a window with that same video open and playing. Essentially, it’s a tweaked multi-window experience specifically for video-focused applications. 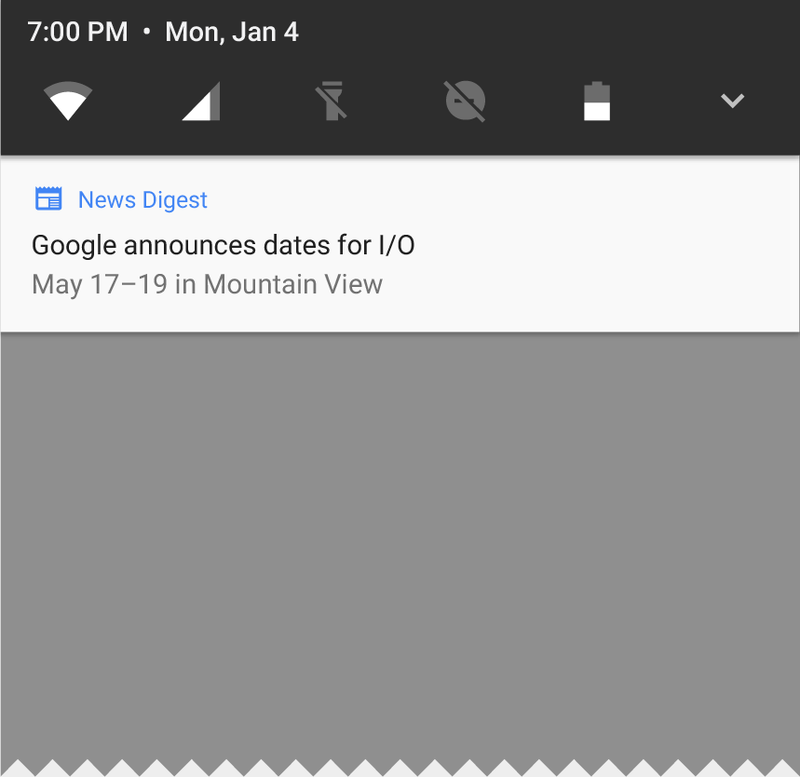 Android O also adds new visuals and grouping actions to notifications that make it easier for users to see what’s going on when they have an incoming message or are looking at the notification shade. For Android O, icons are getting a big custom boost, perfect for those looking to set a particular look. Stated by Google, developers can create adaptive icons that the system can display in different shapes based on a mask selected by the device. We’ve seen implementations of this from companies such as Samsung, but with it being native to Android now, users should see much better control and options. Furthermore, the system (Android O) animates interactions with the icons, like in the launcher, shortcuts, Settings menu, sharing dialogs, and in the overview screen. Google’s mission to make better use of a phone’s battery is continuing with Android O, with the implementation of additional automatic limits on what apps can do in the background. Specifically, three main areas are being worked on: Implicit broadcasts, background services, and location updates. According to Google, “These changes will make it easier to create apps that have minimal impact on a user’s device and battery. Background limits represent a significant change in Android, so we want every developer to get familiar with them.” For consumers, that simply means we may not need to worry about certain apps killing our batteries in the background like we have done over the years. Android O is including platform support for autofill, the thing that lets you fill out data and transaction forms quickly. To start, you will select an autofill application, much like you would a keyboard application. That selected autofill app stores and secures your data (addresses, names, passwords, etc. ), then when needed, users can select the proper autofill option when needed. Think of it like Chrome’s autofill, but for your entire smartphone. Furthermore, the Telecom framework is extending ConnectionService APIs to enable 3rd-party calling apps to integrate with the System UI and operate seamlessly with other audio apps. For example, apps can have calls displayed and controlled in different kinds of UIs, like vehicle head units. 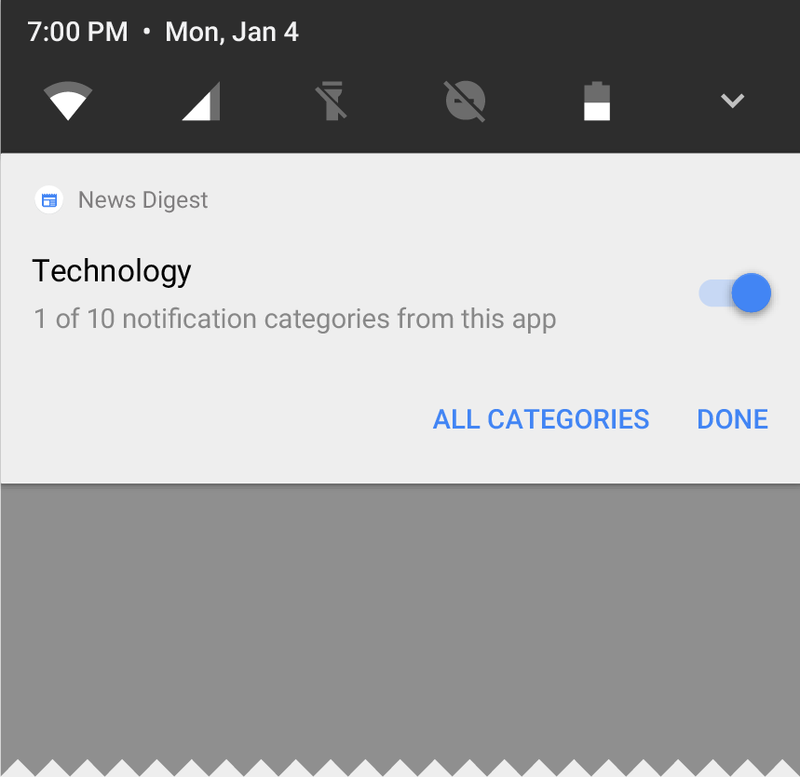 Android O attempts to personalize your sharing preferences even more so than they did last year with a new Smart Sharing feature. Google describes it as Android better understanding each type of content and which apps they are right for. For example, if you take a picture of a receipt, Android would suggest you share it with an expense-tracking app. Or maybe you just took a selfie, so Android would offer up social media apps to share with. Make sense? As you might expect, there’s a lot of little things baked into Android O, not necessarily meant to be seen by the average consumer. If you are interested in the entire list of changes, follow the via link below. If you are a developer or very frisky Android user with a compatible phone, you can find downloads for Android O here. Is there a feature you are most excited about so far?